I love the bright colors. Does anyone know where to get them along with the throw? 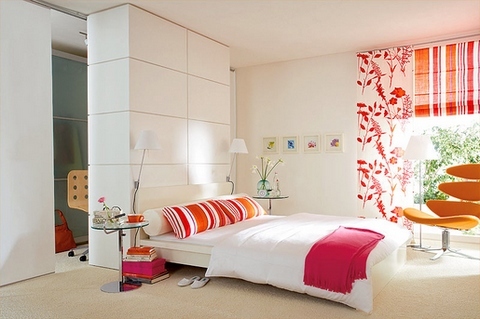 I love this bedroom, everything is so fresh and bright and the color so vibrant.